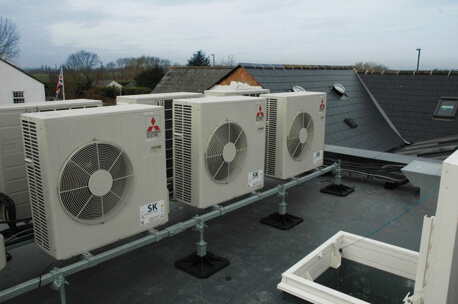 We offer a comprehensive design and installation service, providing reputable, energy efficient VRV, split and multi-split air conditioning heat pump systems, with options for floorstanding, wall-mounted, or ceiling integrated. Utilising the latest computerised heat calculation programmes, we are able to select the right equipment for your specification. 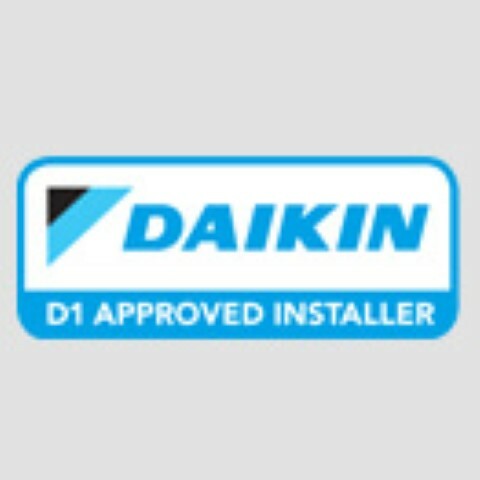 We are proud to represent and partner, as approved installers, some of the most respected manufacturers in the industry including Daikin, Toshiba and Mitsubishi Electric. 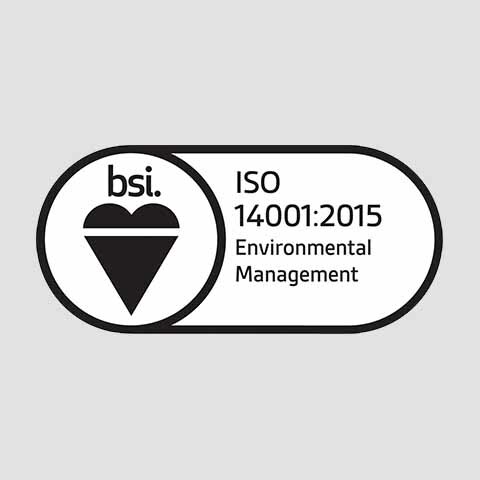 Our engineers have been specifically trained by the manufacturers. 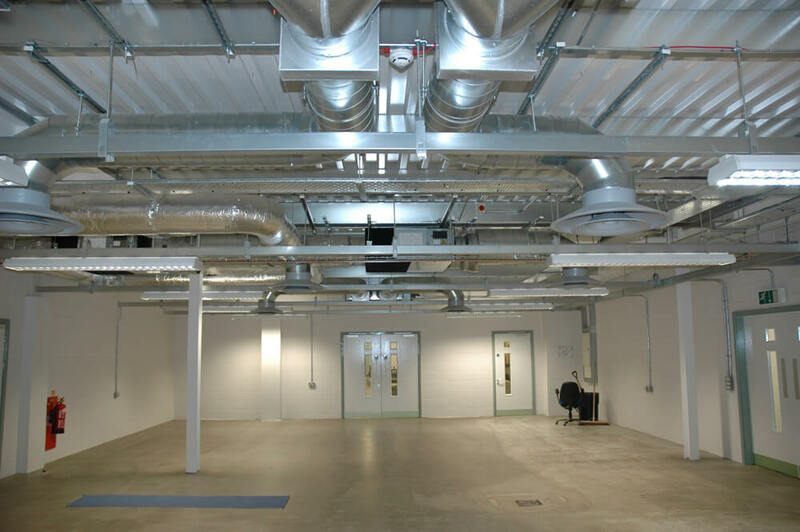 We specialise in the bespoke installation of fresh air and extract ducting, providing energy efficient ventilation solutions for businesses. The duct work can be manufactured from galvanized steel or we can supply and fit the latest systems. 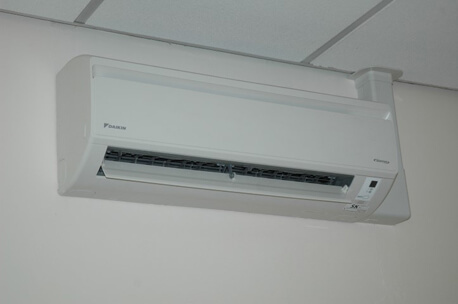 We have professionals who have been highly trained to design and install air conditioning and ventilation equipment. They keep up to date with changing legislation, technological advances in performance and current market trends. 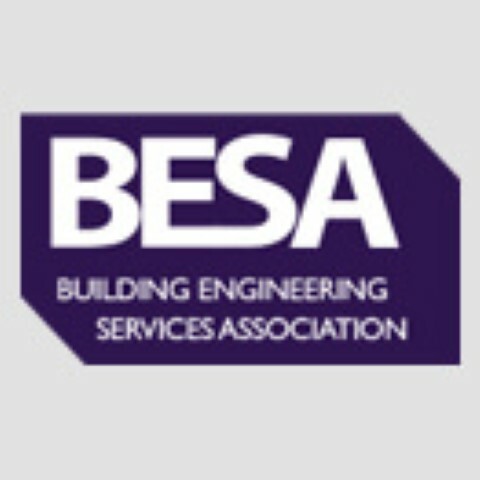 Whatever your project; a refurbishment to existing building or an entirely new build, we will ensure your building or project is fitted with correctly sized, energy efficient, quality equipment to suit your budget. 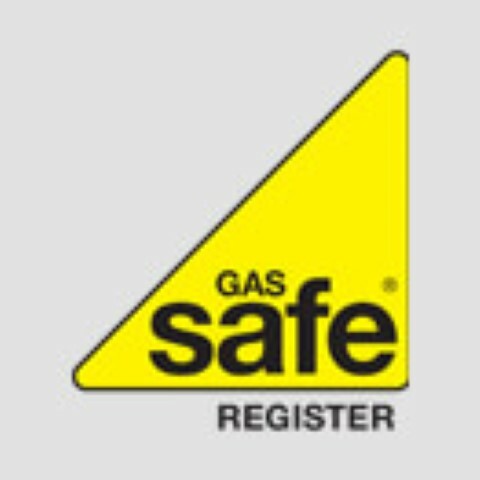 All systems are fully tested and commissioned prior to handover and we undertake client demonstrations to make sure the facilities manager or operations team understands the installation, its capabilities and controls. 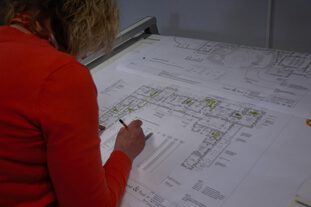 On larger projects we also provide a comprehensive tailor-made Operations and Maintenance Manual, which covers mechanical services and user information on how to get the most out of your installation. 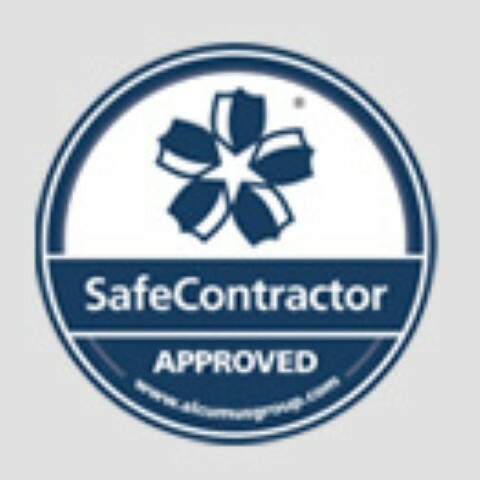 SK Heating and Cooling also provide a portable air conditioning hire service. Please contact us on 01452 410500 ext. 1 for this service. "I was so impressed with the fantastic levels of service provided by SK, I felt I should write an thank you. 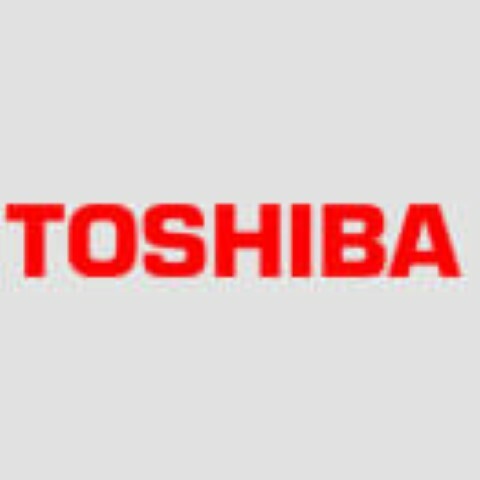 Your engineer was a great ambassador for the company and did a very neat and professional job. 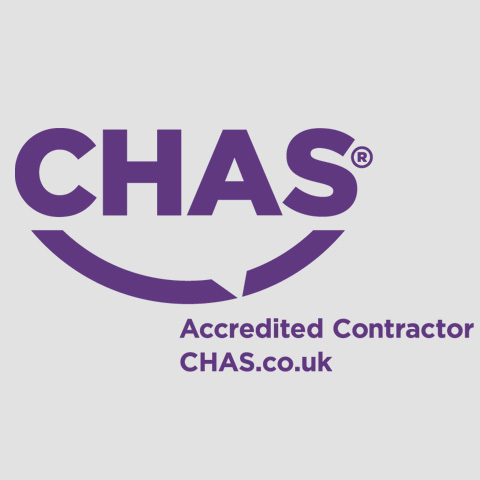 Nothing was too much trouble and it's great to find a company that delivers on time and on budget!"